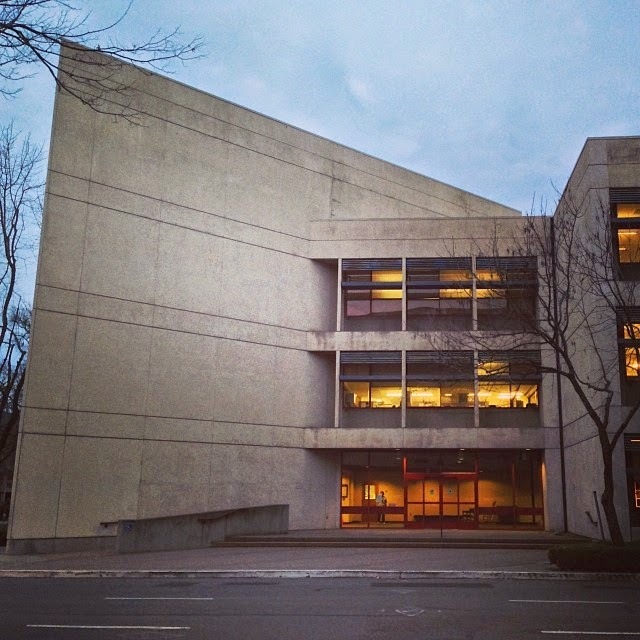 Have you hugged a concrete building today? SacMod (Sacramento Modern) and Sacramento Area Bicycle Advocates (SABA) have! Are you ready to learn more? 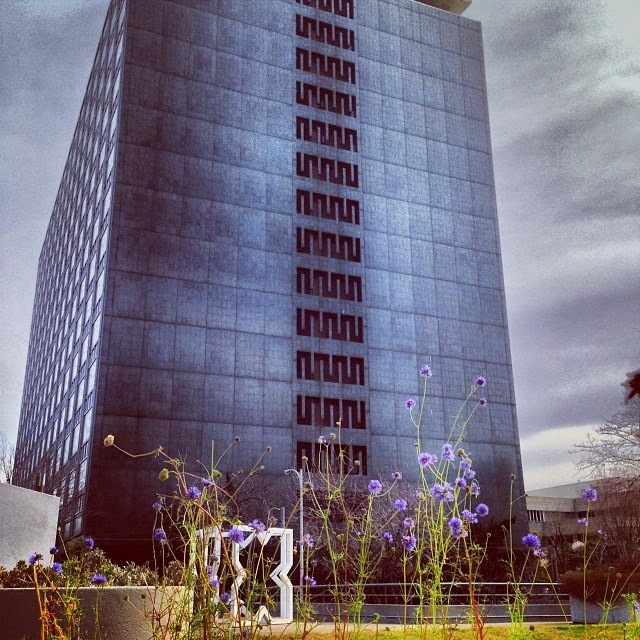 Join SABA and guest host, SacMod, on Sunday, May 4th, 2014 for a free educational bike tour of downtown Sacramento’s modern architecture and art. Details and specifics below; please REGISTER HERE. May is Bike Month! Celebrate it by joining our tour, which includes exteriors of buildings and outdoors artworks that SacMod is working to preserve. Incidentally, May is also Preservation Month #presmonth! Learn about often overlooked and under-appreciated buildings and art from a fresh perspective — and before they are gone! 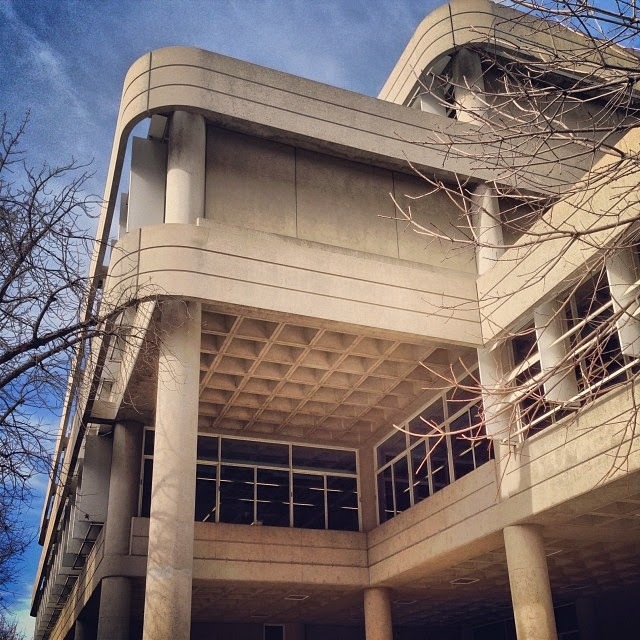 Different architectural styles such as Expressionism, International Style, and Brutalism will be explored. We are also very proud that our ride is part of Jane Jacobs Walk 2014. 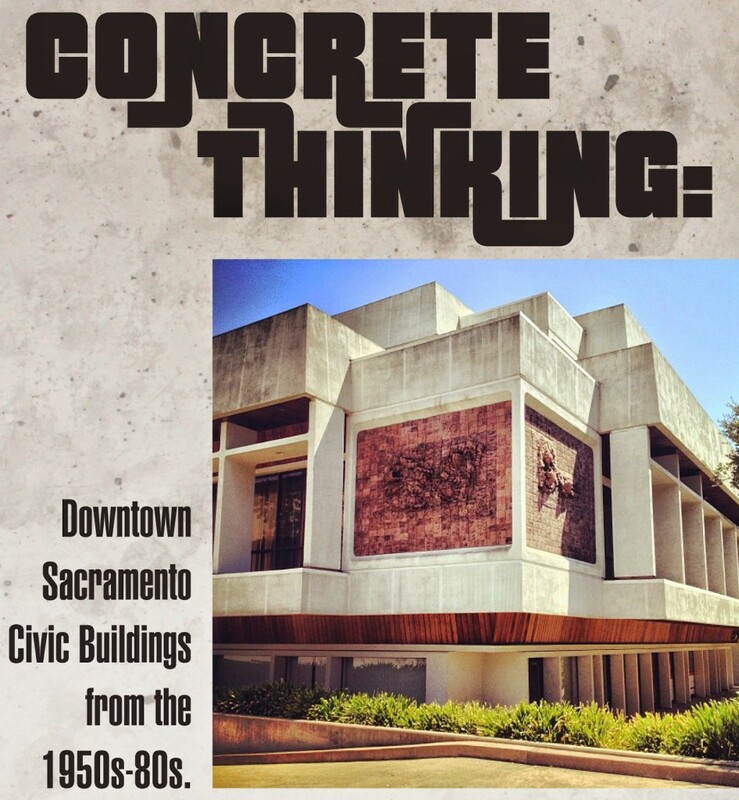 The purpose of our ride is to promote understanding and appreciation of downtown Sacramento’s concrete civic buildings, projects, and public art from the 1950s-1980s. 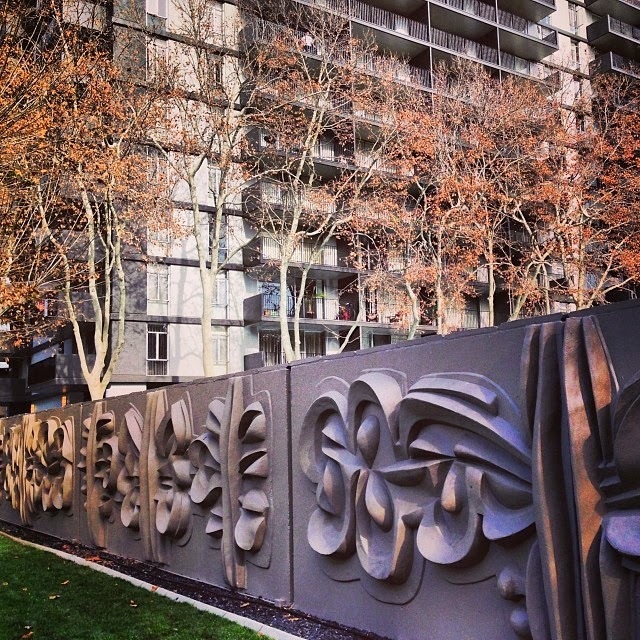 Concrete is not necessarily a “cold” material; it is a versatile one! It can be shaped into organic, curvilinear forms and makes a great backdrop for landscaping, art, and vibrant human activity. 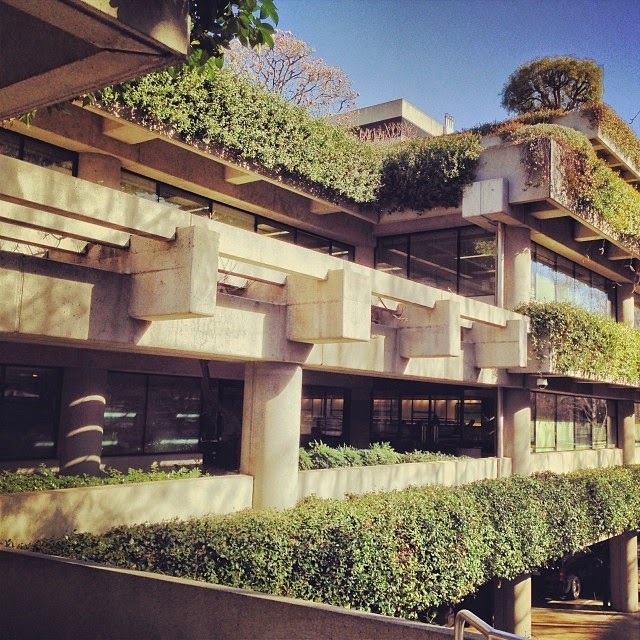 Several of these buildings also included energy savings and experimental ideas/techniques that contributed to the green building movement. All photos in this post by SacMod Board member and Carter Sparks Archive creator/digital curator Justin Wood; Flyer by SacMod Board member Dane Henas of Dane Henas Design.